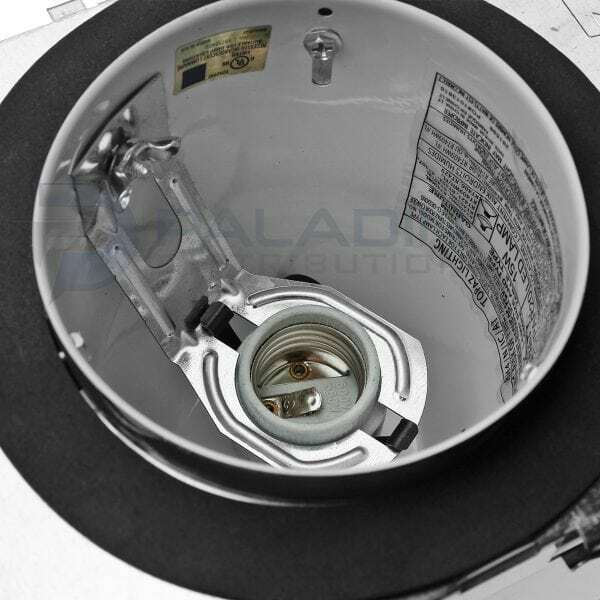 Topaz’s new construction Incandescent recessed housings provide a good solution for all sorts of lighting. 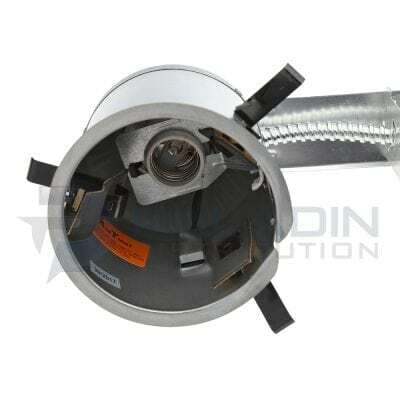 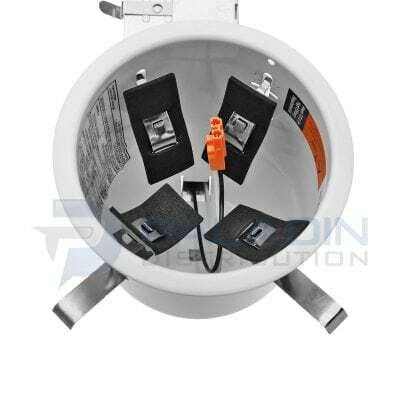 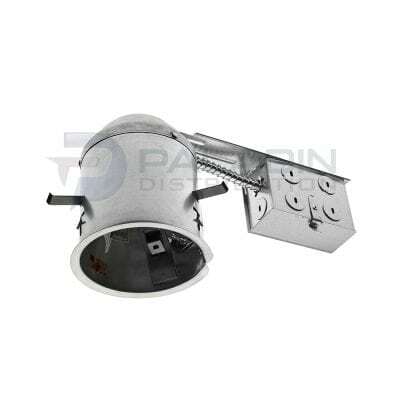 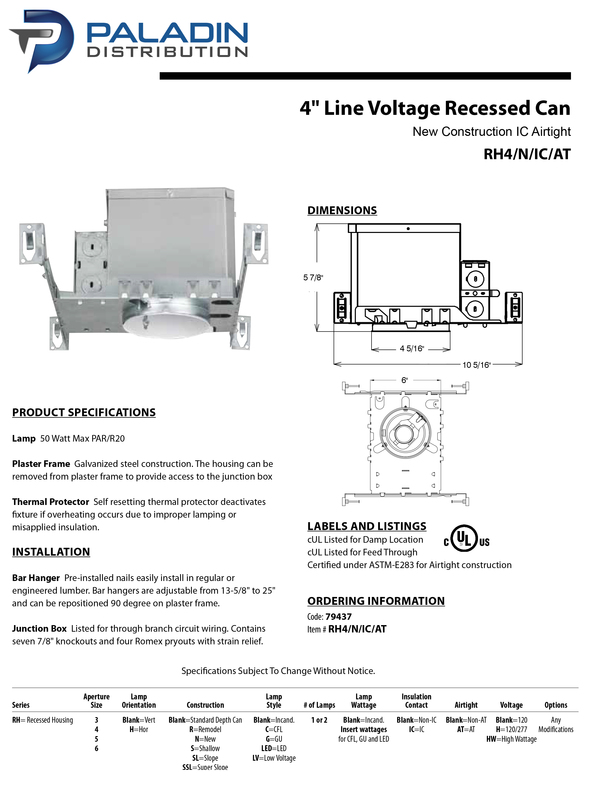 This 4″ line voltage housing is designed for new construction. 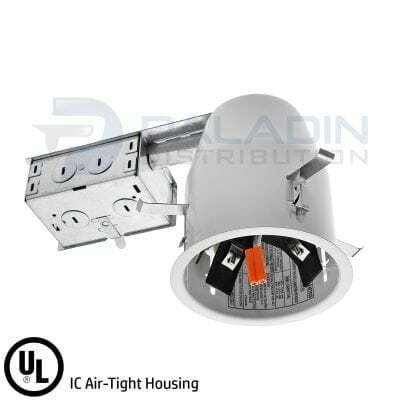 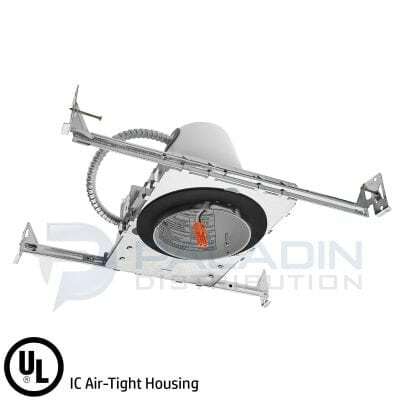 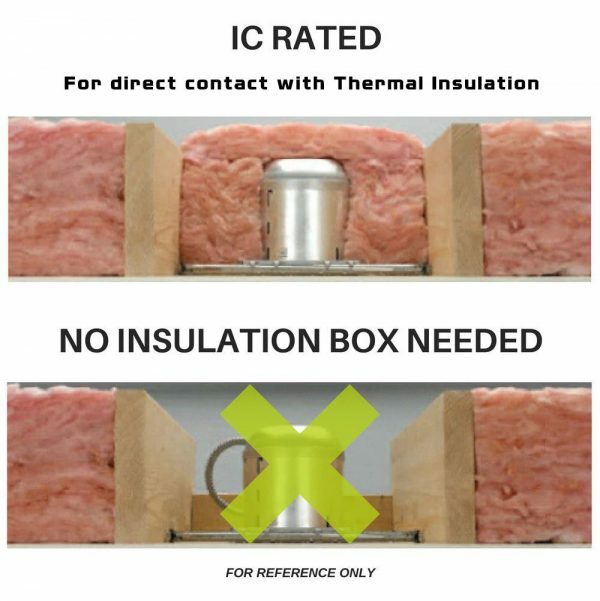 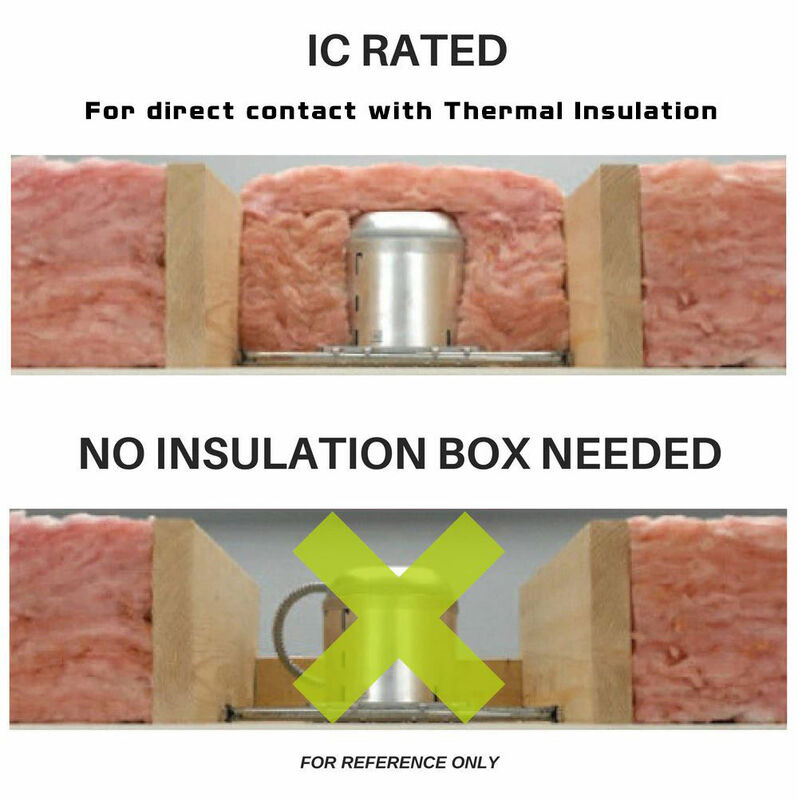 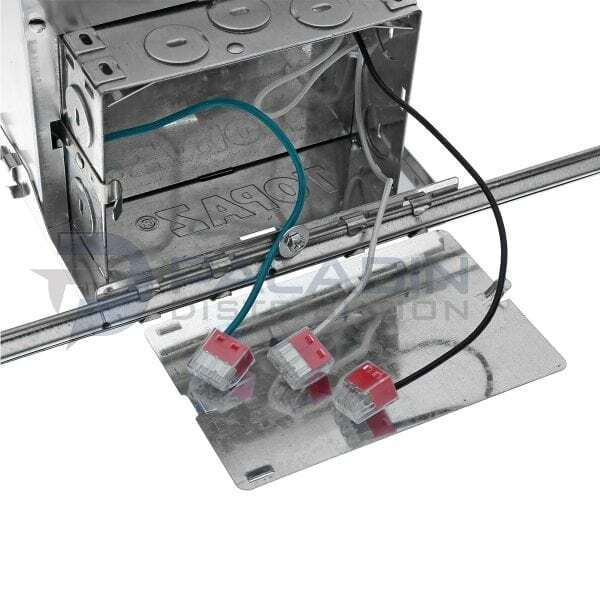 The recessed housings are standard IC rated and air tight to meet local building code requirements. 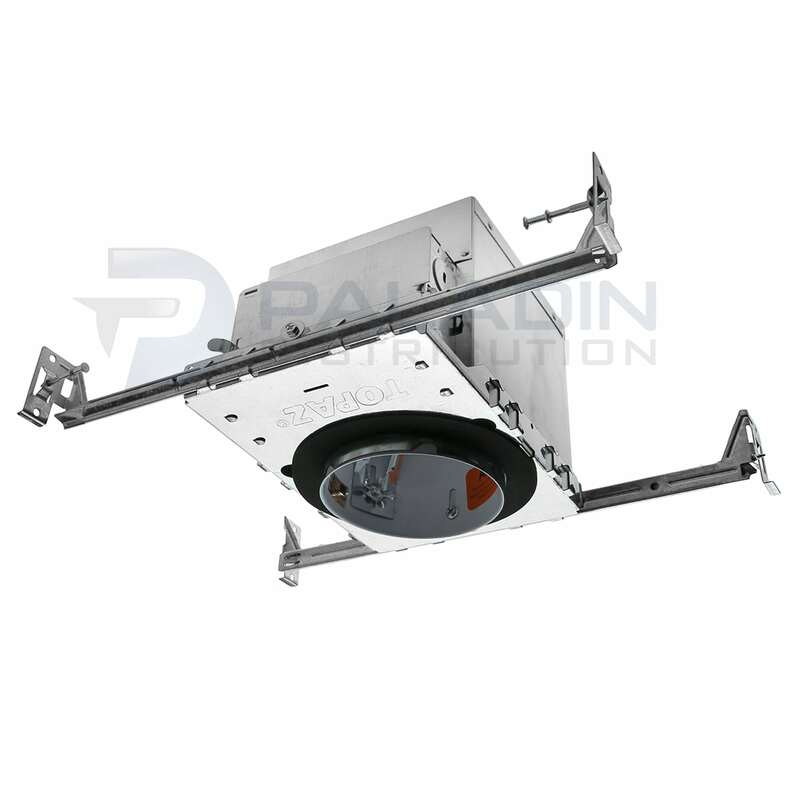 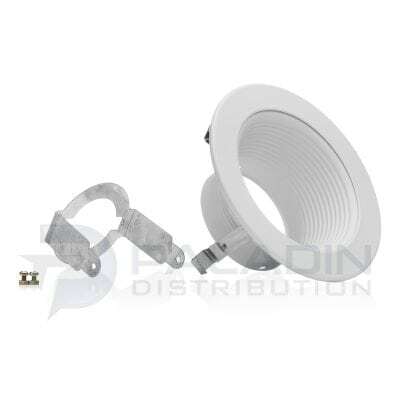 The housings feature a quick connect for fast install of a wide array of LED trim kits. 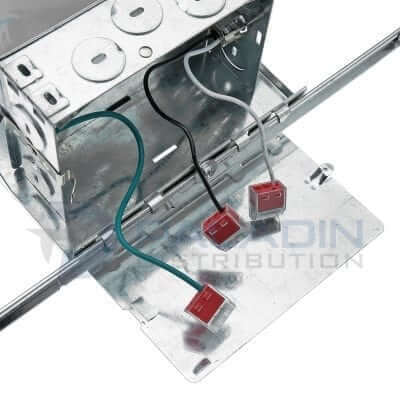 removed from plaster frame to provide access to the junction box. and can be repositioned 90 degree on plaster frame. 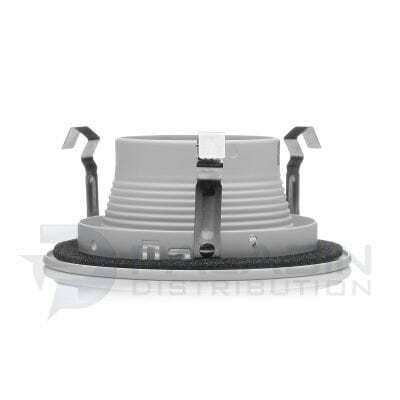 seven 7/8″ knockouts and four Romex pryouts with strain relief.